Today’s ACOUSTIC WEDNESDAY comes from Scotland, country of many great indie rock bands! 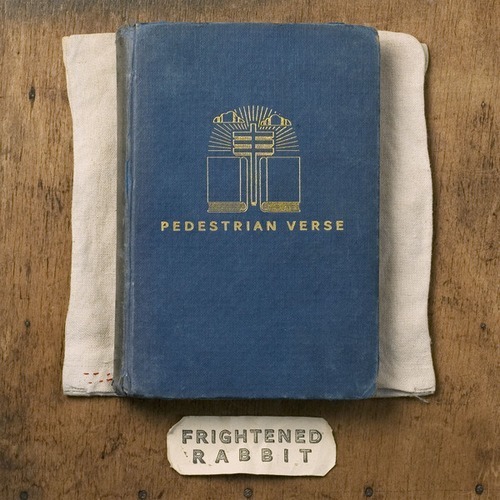 We have chosen “If You Were Me” from Frightened Rabbit 4th album: Pedestrian Verse. The song is featured in our March 2013 Monthly Jam Playlist! Don’t miss out on our selection of the best indie music from last month! Hey Hey, My My, Enjoy some calm, it’s Acoustic Wednesday. Week-end mayhem is close to a start!